A leading corporate video production company, Zeal Film specialise in story driven content and can deliver unique perspectives on your services, product or vision. Staffed by broadcast professionals, using state of the art filming, editing and graphics equipment and techniques, Zeal film are able to bring to corporate video what was previously only available for top end broadcast productions. A corporate video quickly conveys your company information to your audience in a medium they are used to. Corporate Videos are what people expect to see when visiting your website or your social media feeds, a high quality, high standard video production is a major addition to any companies marketing portfolio. Case studies are more engaging, product demos are far more powerful and testimonials are more compelling using video production. 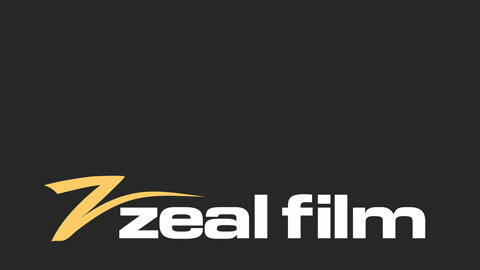 "Zeal Film take the time to understand our products, our brand and objectives. Over several years and many projects, they have consistently delivered creative that achieves our very specific goals." it doesn't matter if you are a major global brand or local SME Zeal Film will give your corporate video project the same attention to detail and full service from concept to completion. call us a call or use the form below to submit your enquiry and we'll get back to you with some ideas of how we can turn your corporate video ideas into a reality. If you are considering using video content for any aspect of your business and you would like more information or advice, we would be delighted to hear from you. Your Message Has Been Sent! Thank you for contacting us, we'll get back to you as soon as we can.